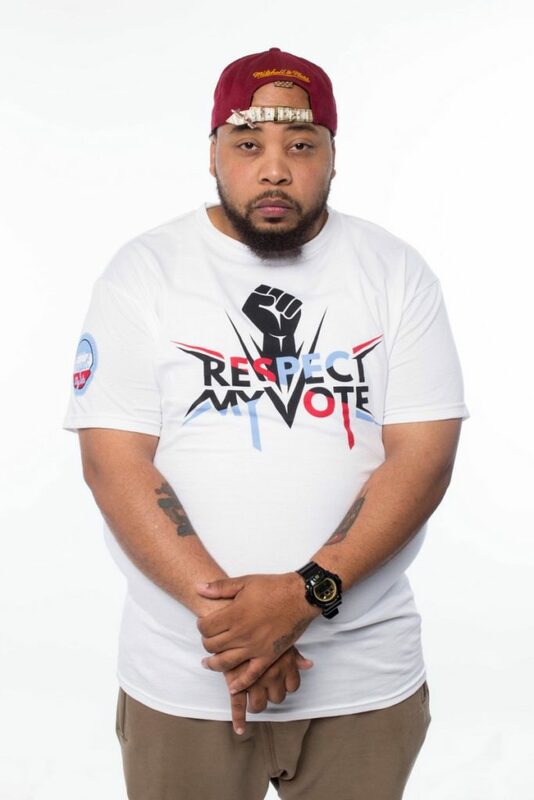 Mikey Jets - RESPECT MY VOTE! Mikey Jets in an entrepreneur, brand ambassador, and community representative. He is a culture Tastemaker, and is a well known figure in fashion, music and nightlife industries.